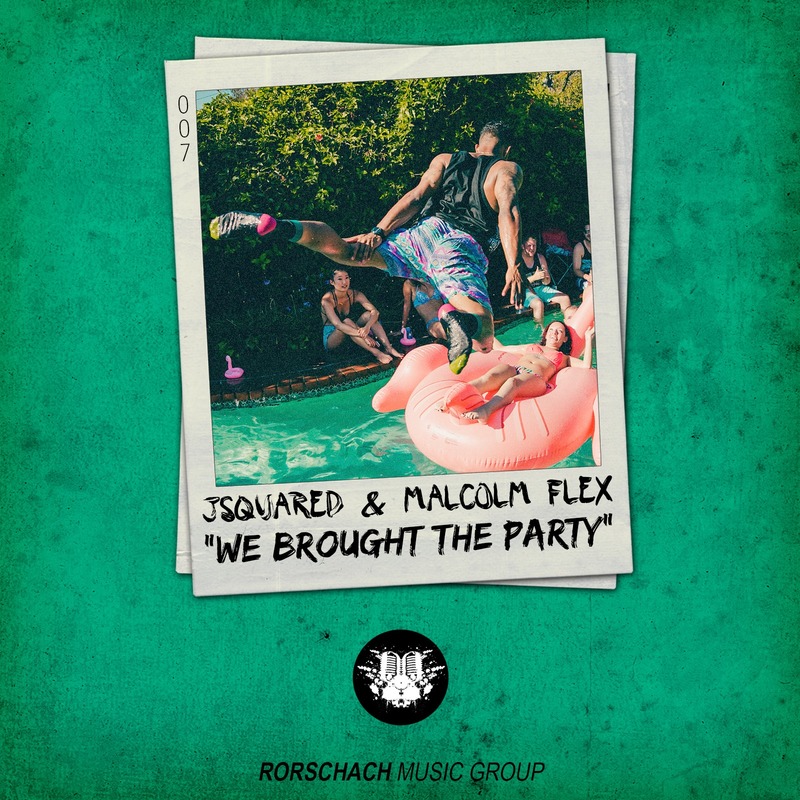 Two weeks ago, the homies JSquared and Malcolm Flex dropped their massive tune “We Brought the Party” on Rorschach, making it available as a free download for a limited amount of time. For those of you that may have missed the release, the track is now FULLY out on all platforms and available for only $2 on Beatport. So seriously, support the artists because $2 is an unbelievably small price to pay for art that these three guys put their heart and soul into for hours and hours on end. Let’s get this one charting! Stream it below and make sure you support the guys and grab the download HERE! Newer Post What Can You Do To Make Your Remix Stick Out From The Crowd? Older Post “I Got You” Remix EP Is Out Now on 418 Music!